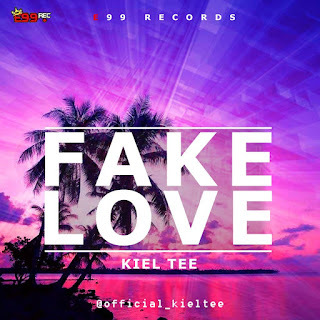 Kiel Tee is unarguably one of the most consistent Nigerian Afro Pop acts. He’s back again with a new song titled “Fake Love” This is coming after the release of his last single “Kona Kick (ft Haq Fad)”. “Fake Love” is an inspirational song with mature vibes. 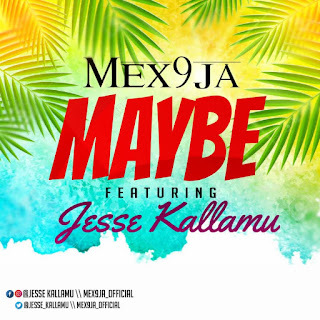 This song is produced by Kiel Tee. There has been no response to "Music: Kiel Tee - Fake Love (prod by Kiel Tee)"